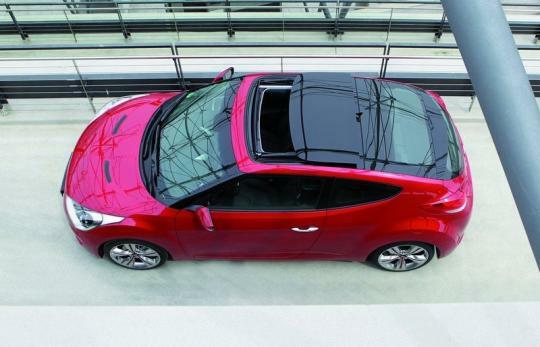 A fabulous feature of the new Hyundai Veloster is its one-and-a-half sized sunroof, which gives your head a little breathing room in the rakishly-shaped car. However, this feature has turned out to be a nightmare for certain owners as they experienced an earth-shattering phenomenon literally. The US National Highway Safety Administration (NHTSA) is conducting investigations over complaints on the Veloster�s glass sunroof which can spontaneously explode. Currently, a total of 15 such cases have been filed. These owners reported that they heard a loud bang and a downpour of shattered glass followed. 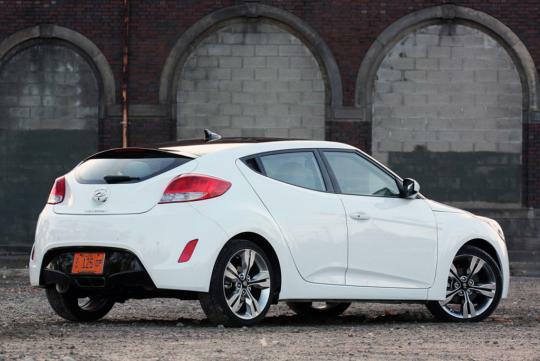 A woman who was driving home from her first oil change and tire rotation on the Veloster had to sit through the unpleasant experience. �All of the sudden there was a loud bang like a gunshot, and I heard something raining down on my car," she said in the complaint. "I looked in the mirror and saw glass flying everywhere... The glass was in my hair, down the back of my shirt and my pants." Jim Trainor, a spokesman for Hyundai, said the company is working with NHTSA to look into the problem. All the vehicles with the reported problem apparently have less than 4,800 km on the odometer. This is clearly a case of manufacturing defect. 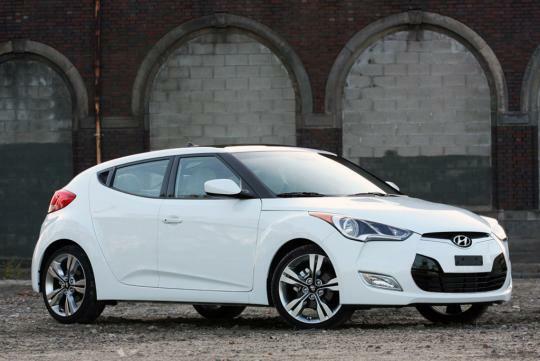 If you own a Veloster, perhaps it is good to put on your SAF safety helmet until Hyundai clarifies on the issue.